Mr. W.J. Scammels was born in a house not many yards from our chapel in Frome, in the year 1849. It was at Blaina, however, in the Brynmawr Circuit, to which place he had removed in early life, where his spiritual birth took place, in a revival during the ministry of the late Rev. J. Oliver, which gave at least five local preachers to that Circuit. He immediately joined the church, and so evident were his gifts and real his consecration, that not more than a year elapsed before he became a local preacher and class leader. Mr. Scammels has been a teacher for forty-two years, a member forty years, and a class leader thirty-nine years, in which positions he has accomplished good and lasting work, and proved himself to be a devoted son of our church. He has represented his Circuit at the District Meeting, and is at present a member of the District Committee. Last June he received what he looks upon as the unspeakable honour of election as delegate to the London Conference. Recently he was appointed steward of the Rhymney Valley Circuit. At New Tredegar, where he has resided for the past fifteen years, he has been a successful class leader, ever seeking to lead his members to higher heights of Christian experience and service. He loves his class, and spares no effort to make progress, and is one of those who believe that a well-attended class and efficiently conducted class is a well-spring of spiritual power and influence to any church. He desires a life in all his members which grows and expands, and in order to attain this he bids them to feed upon the Word, pray much, commune with the Lord, and exercise themselves unto godliness. 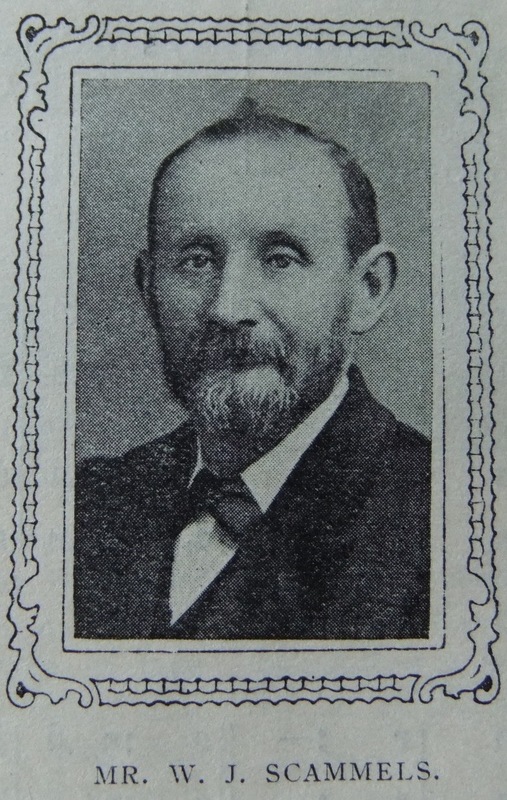 William was born in 1849 to parents William and Elizabeth. William, senior, was a day labourer (1851) and later a lamp lighter (1861). Census returns provide the following occupations for William. William married Harriet Britton (abt1849-1920) in the spring of 1869 in the Bedwelty Registration District, Monmouthshire. Census returns identify seven of nine children. 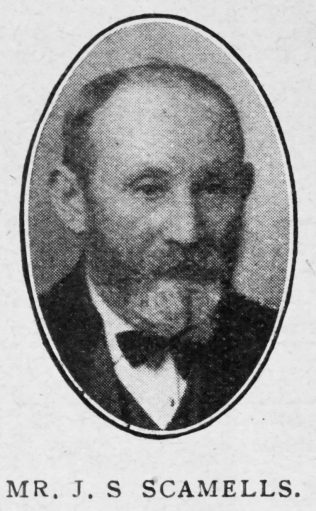 William died in the spring of 1921 at New Tredegar, Monmouthshire. Transcription of a Sketch published in the Christian Messenger 1920. Note that the initials are incorrect in this sketch.